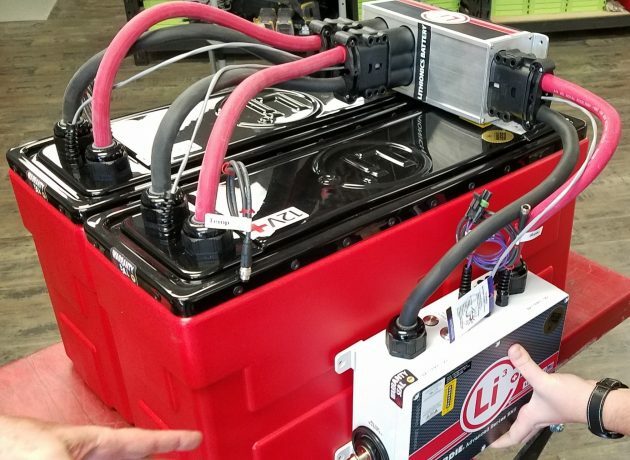 Lithionics Battery® offers safe & compact battery solutions to support your mobile Recreational Vehicle energy needs, providing higher quality power delivery, weight savings, longer life span, and zero maintenance. 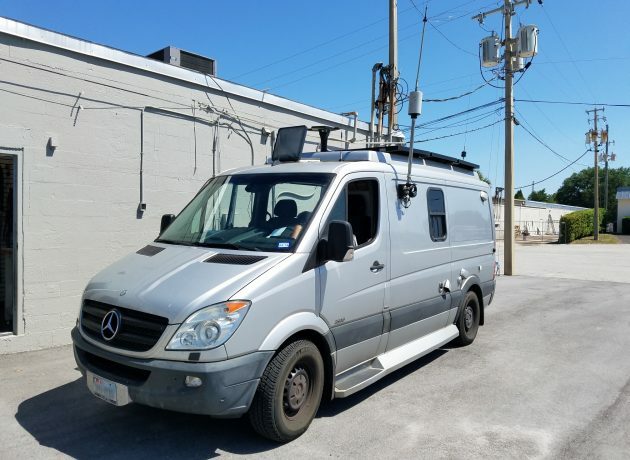 In the Sprinter application pictured below, a 12V 1,250Ah Lead Acid AGM battery bank was replaced with a 12V 600Ah Lithionics Battery® Lithium-ion Iron Phosphate system. 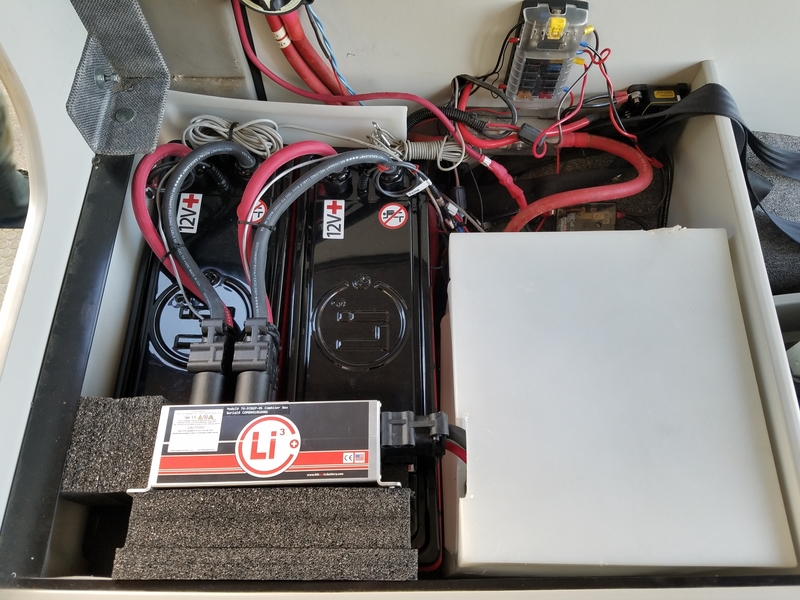 This resulted in 500lbs of weight savings and a smaller installation footprint. Meanwhile, the Lithionics Battery® solution ended up providing more usable battery capacity, a Plug & Play modular design with battery redundancy, and advanced Battery Management System controls including temperature intervention and state-of-charge monitoring.